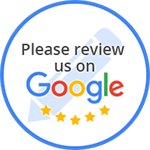 We Pride Ourselves In Our Knowledge Of Auto Glas Repair And Auto Glass Replacement To Get Your Car Back On The Road. At AutoGlass Masters, our trusted auto glass technicians have years of experience on handling any auto glass repair and auto glass replacement service for your vehicle. 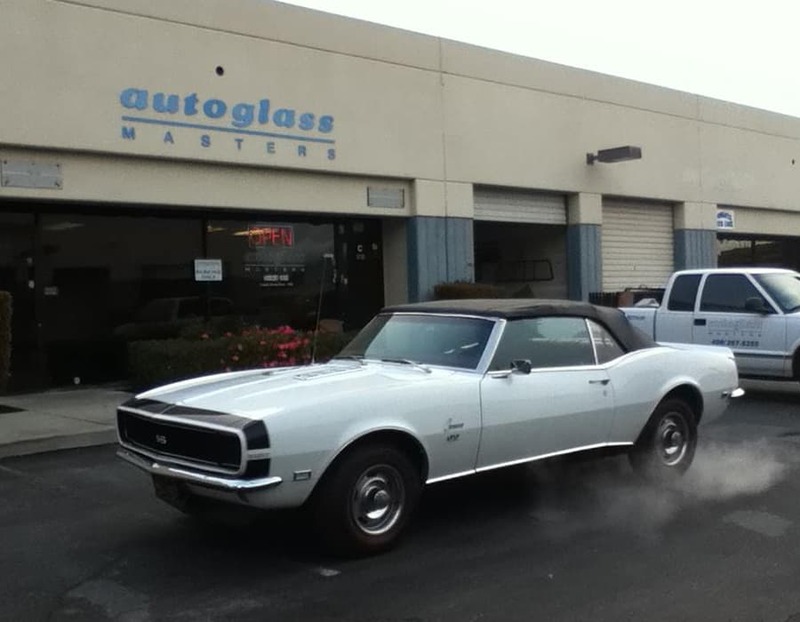 Located in San Jose, CA, our state-of-the-art shop is ready to serve all your auto glass service needs. 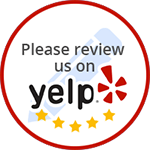 All AutoGlass Masters repairs are carried out by our certified technicians while maintaining quality and safety specifications set by federal, industry, and factory standards.